Sister Nivedita's thoughts on a variety of subjects in light of Vedanta. Written in the early twentieth century with a view to inspire the young men and women of India, the short essays comprising this book are every bit as vital for today's world. 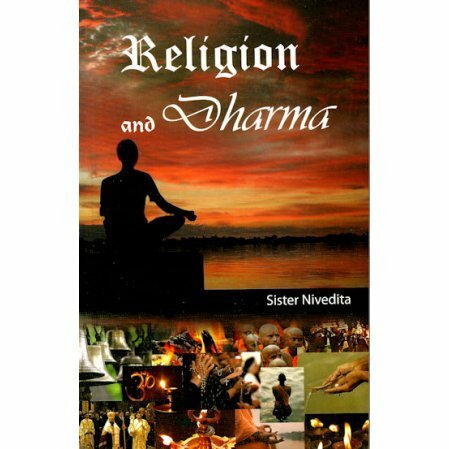 Sister Nivedita brings to the topics she discusses her keen insights as she guides her readers with a firm, but gentle hand. A few of the topics discussed are: The Guru and His Disciple, The Power of Faith, Facing Death, Strength, Character, Realization and many, many more. Sister Nivedita is the author of: Cradle Tales of Hinduism, Kali the Mother, Master As I Saw Him, Myths and Legends of the Hindus and Buddhists (along with Ananda K. Coomaraswamy), and The Complete Works of Sister Nivedita. For a list of other titles by Sister Nivedita please click here.